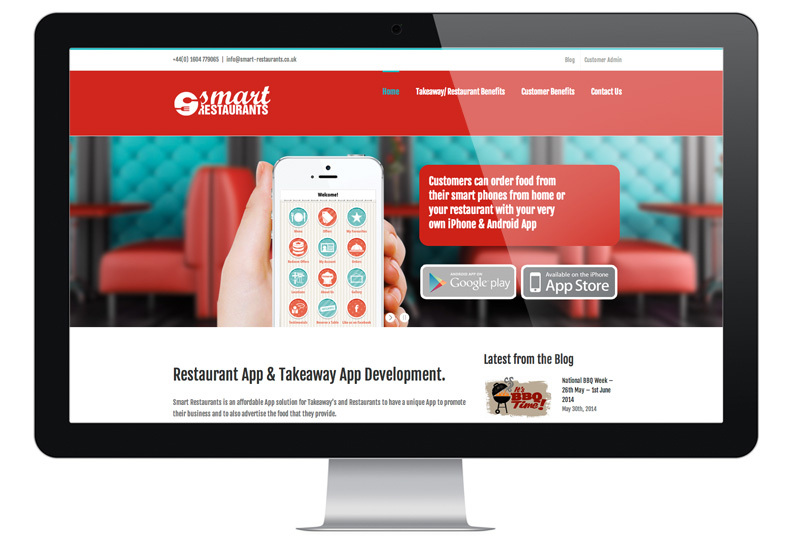 MGT Design have developed an App for Restaurants to have an easily affordable App for iPhone and Android. The App can be purchased by a Restaurant and branded with their logo, custom menu, about us and gallery section. 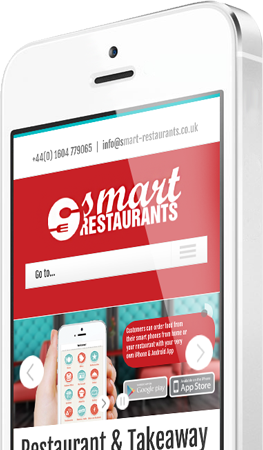 The App has been developed for restaurant owners to allow their customers to view their menu and order directly from their phone to a printer we provide each restaurant and takeaway. 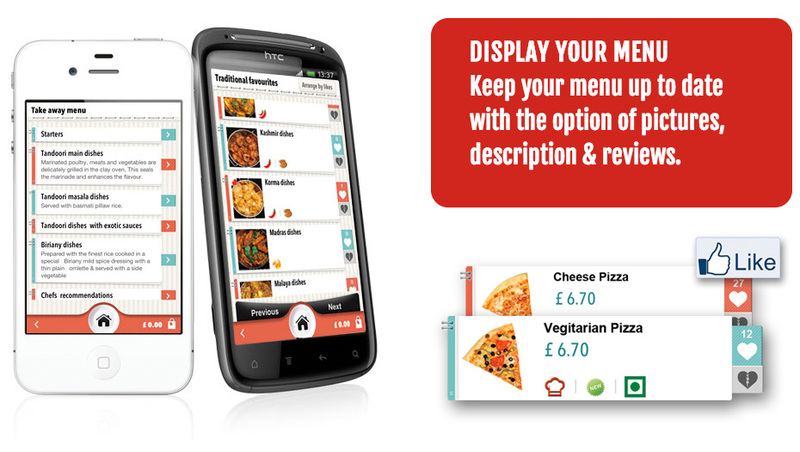 Each customer who downloads the app can earn reward points to keep them coming back to that Restaurant or Takeaway. We have developed a website to market the App. 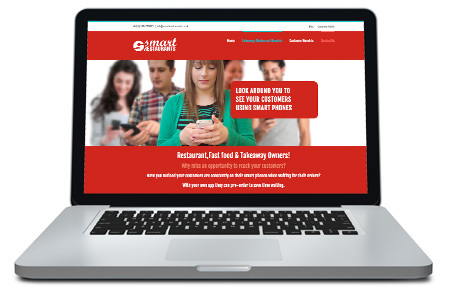 This has been used in the Smart Restaurant Social Media Campaigns. The website has been promoted on all printed material and displays many HTML 5 animations to demonstrate the functions the App has.